Our training and workshops can be tailored to the needs of any organisation or business that is looking to have a better understanding of issues relating to sexual orientation, gender identity and specifically LGBTU issues and is looking to ensure their organisation or business is an LGBT inclusive environment. This training will explore the issues and challenges that Lesbian, Gay, Bisexual, Trans or Unsure (of their sexual orientation or gender identity) children and young people face, how they are impacted by these, and how best to support them. This training will provide an insight into the lives of trans and gender questioning children and young people, as well as gaining information on trans identities more generally. We will explore ways to increase your confidence in supporting young trans people to develop a strong sense of identity in the face of multiple marginalisation. We will learn practical ways to make your service more safe and inclusive by exploring creative ways to challenge transphobia and support trans children and young people. 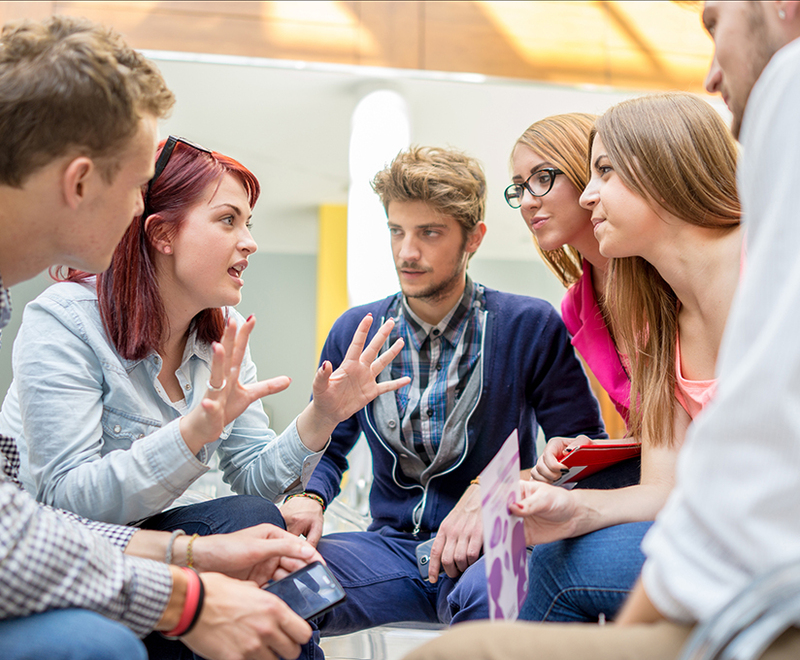 As part of our LGBT youth volunteering programme, we have trained a group of LGBT Youth Peer-Educators who are available to support the facilitation of training and workshops. They speak about their own experiences and issues they faced growing up as LGBTU. If you are interested in having a Peer Educator involved in your training please request this and if possible we will accommodate this. "Probably one of the most enjoyable courses I have attended. Pace, content and presentation were all of a very high standard. Professional, up to date and relevant." "The Facilitators were excellent. Approachable, friendly and informative with the offer of on going support if needed. Ryan was inspirational."